I'm guesting over on the Mama Elephant blog today! I'm sharing a this card I made with the new Sweet Havana set. Go check it out! Woah! 4 different layers?! Very nice touch! Beautiful card as always!! SO pretty. Love all the flowers. AMAZING!!! I love the leaves and flowers that are set in or down, then stamped, genius!!! This is absolutely GORGEOUS, JJ! 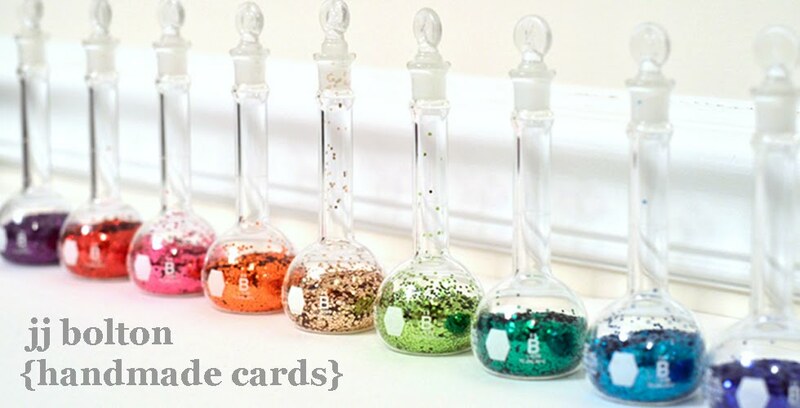 I love how you see so many different ways to play with stamps and dies, and this is a perfect example! 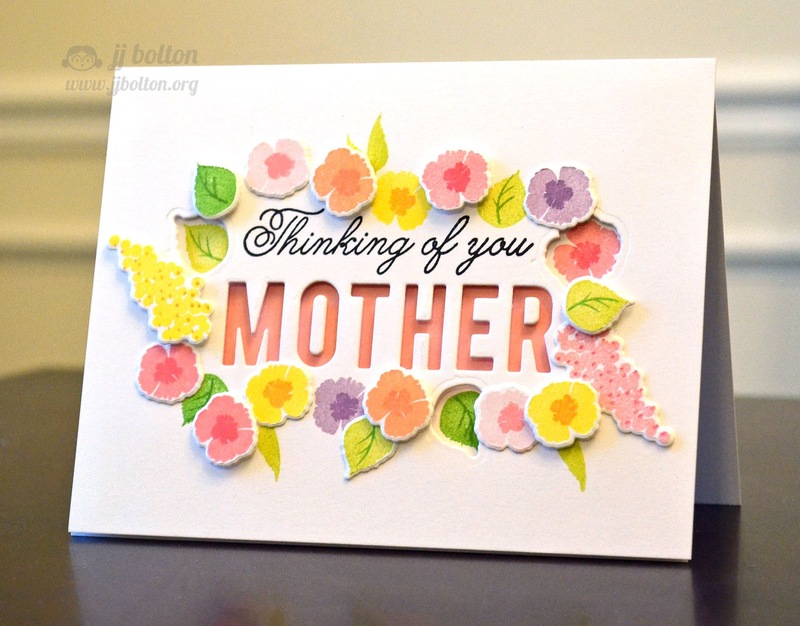 Such pretty colors and I love how some of the flowers are peeking through the die cut openings...I also love how you die cut the sentiment! Beautiful card! Love the layers of your design! Wow is this ever gorgeous. I love the colorful flowers - makes me think of tropical places - just like you! Love these gorgeous flowers! Great colors!